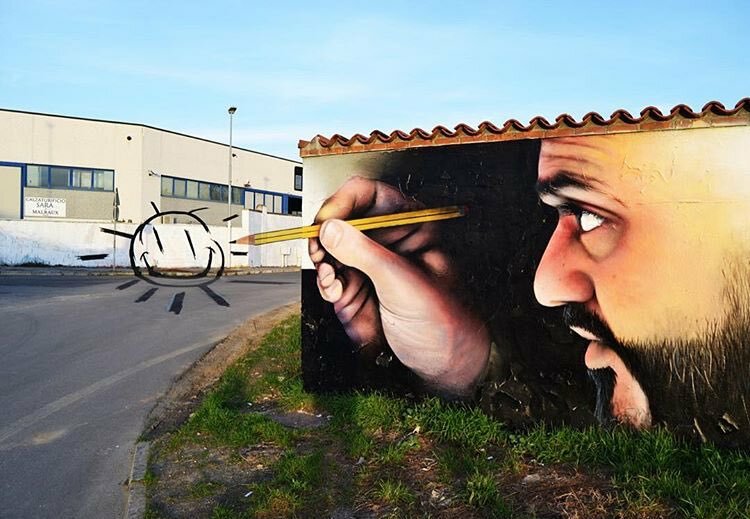 Nerviano, Italy: new anamorphic piece by italian street artist Cheone. 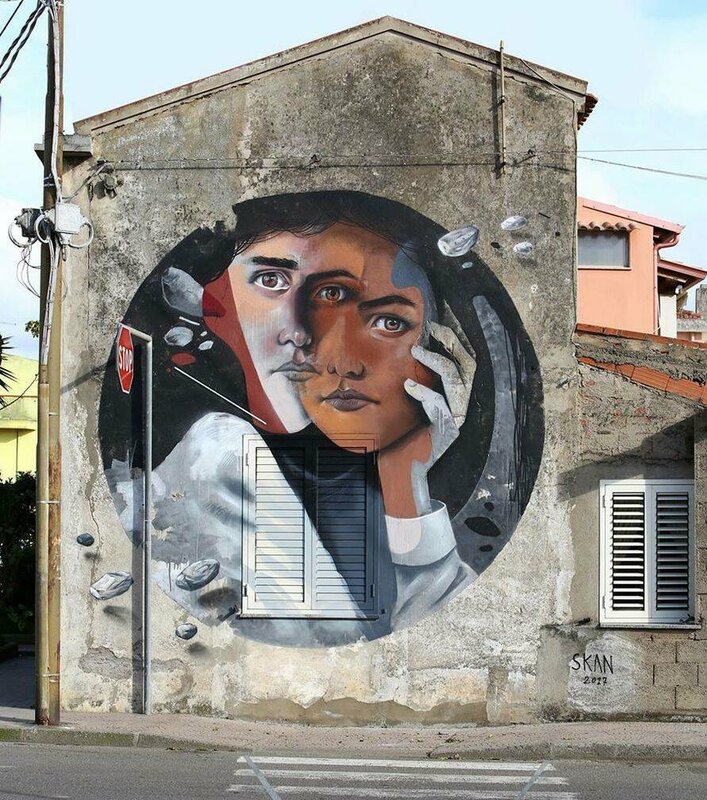 San Gavino, Sardinia, Italy: new piece by italian artist Skan for Uno Spruzzo d’arte e colore. 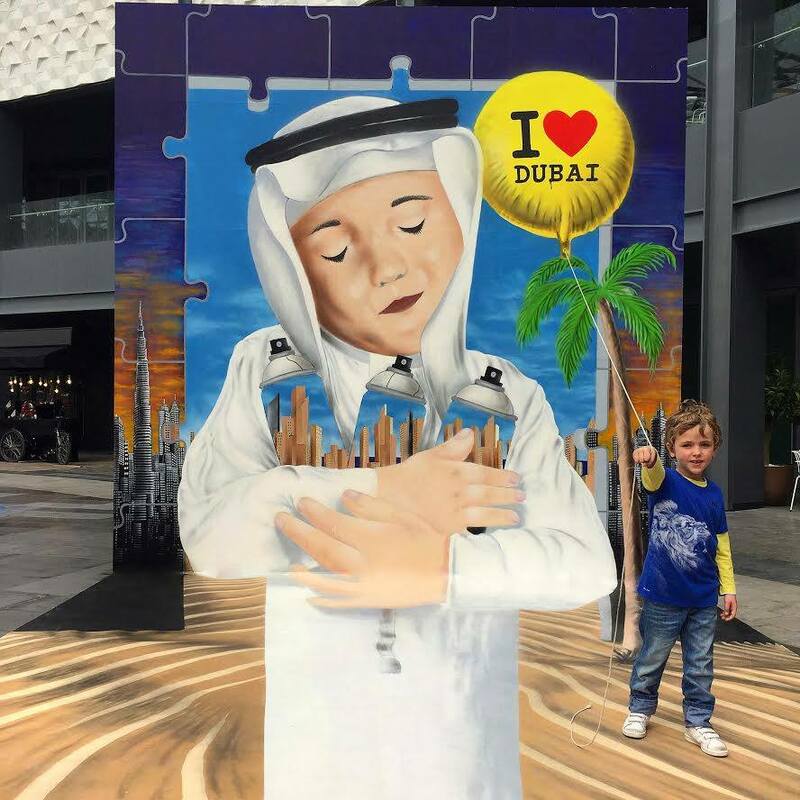 Dubai, UAE: new piece by portoguese street artist KasArt for Dubai Canvas.